Good news today. 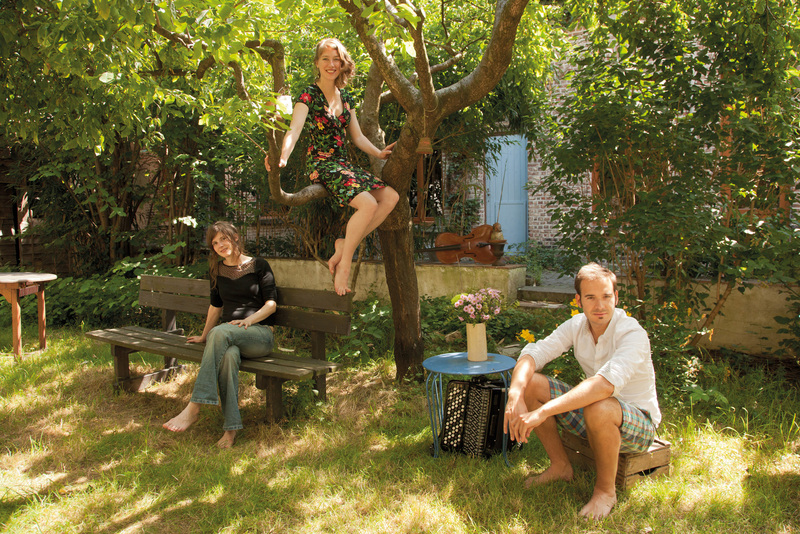 I have just received some news from the jazz group Oak Tree, born from the encounter in 2008 of cellist Annemie Osborne (LU), accordion player Thibault Dille (BE) and singer Sarah Klenes (BE) around improvised music. Their last album “well” will be available in France from the 2nd of February! For this occasion, they will play a concert at Studio de l’Ermitage in PARIS on Thursday 22 JANUARY! New compositions are walking to and through their fingers and voices… and some concerts are already confirmed :-). I give you the following link to see them in their art .